Dr. Story shares a few of her interests when away from the office in the May 26, 2016, issue of the Louisville Voice Tribune. Enjoy reading the story and issue in the tabs below. We have made more room for ... YOU! We are open and seeing patients at our new location ... NOW. We are excited to annouce that we are making more room for you in Landis Lakes TowneCenter. Our Grand Opening will be held on March 25, 2016 from 10AM - Noon. The official ribbon cutting ceremony will take place at 11:30AM by the Middletown Chamber of Commerce. You may start using our new phone number immediately. OrangeTheory is for everyone regardless of your fitness level! Your heart rate determines the intensity of your sessions, every class different and each always energetic. To learn more about OrangeTheory and how each session is individualized for see their website. Identify yourself as a patient of Dr. Story's upon your first visit in order to receive this deal. We thank OrangeTheory for collaborating with us to provide this unique opportunity as we work to improve our overall health and wellness! 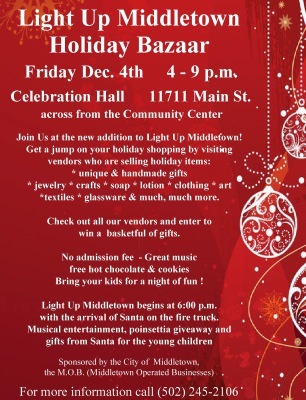 Join us in Middletown, December 4, as we celebrate "Light Up" Middletown. 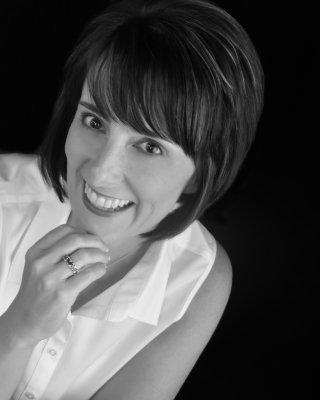 Dr. Story and Lindsay will be in Celebration Hall from 5 - 8pm at our Genesis 1 Health booth. Stop by and visit them at the booth and sign up for a door prize. We hope to see you with your family and friends as we celebrate this event in our local community.